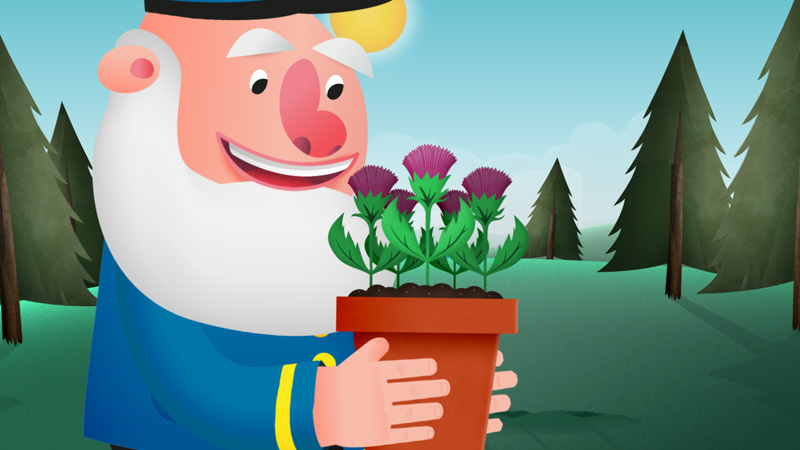 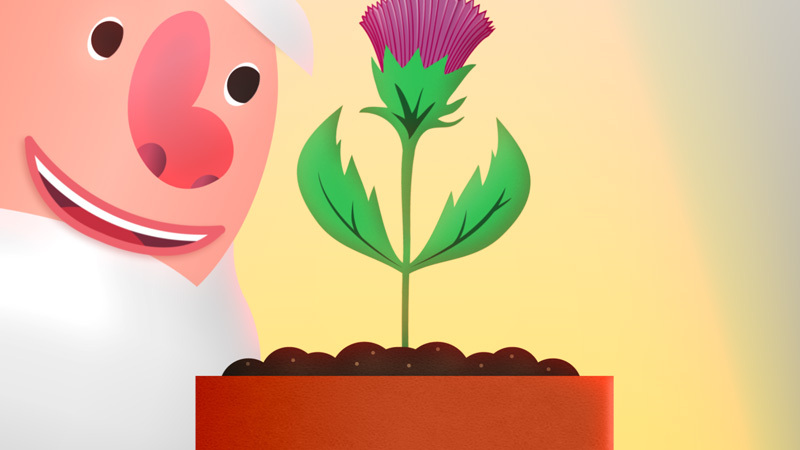 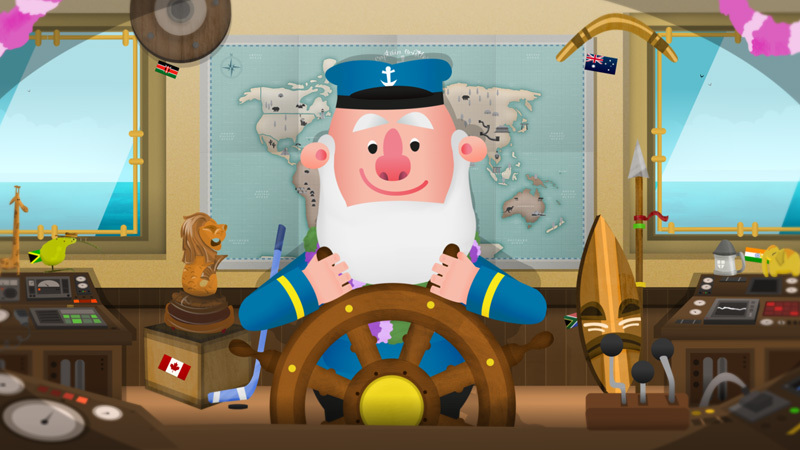 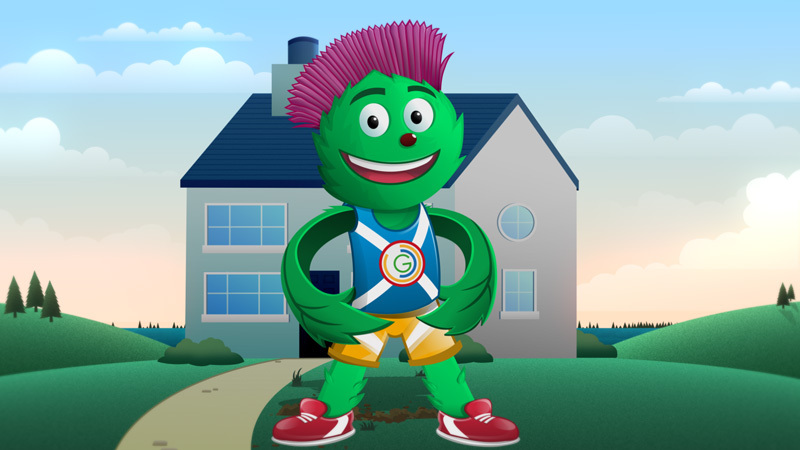 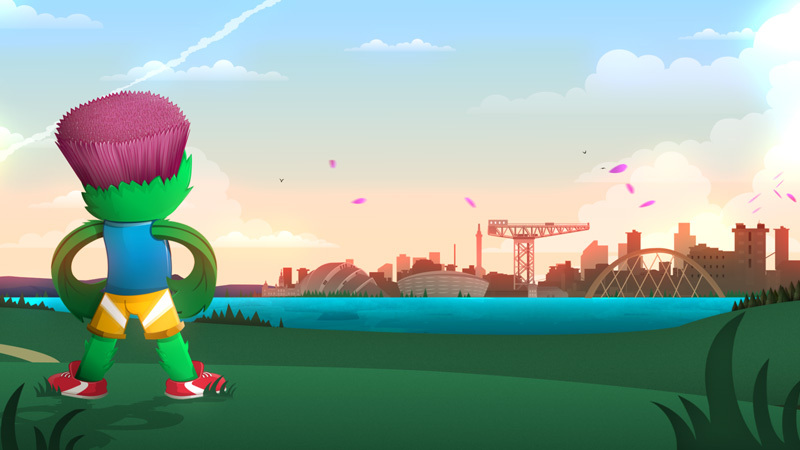 Working alongside fellow animator / designer Oliver Sin, we were responsible for developing the official character mascot ‘Clyde’ for the 2014 Common Wealth Games. 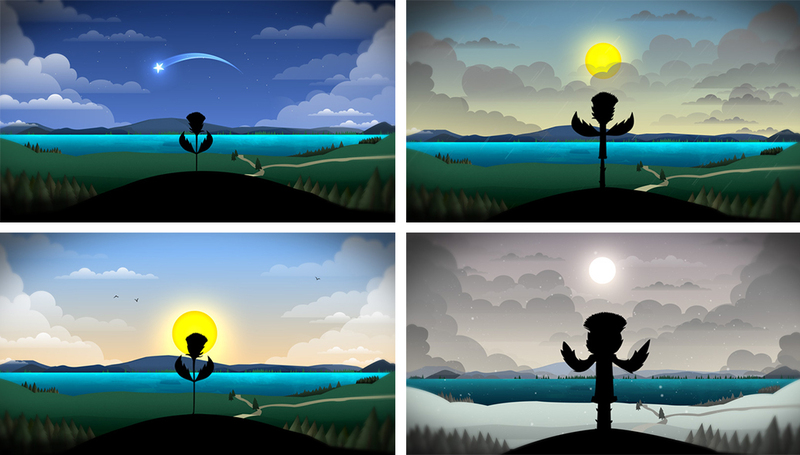 I contributed to every stage of development, from creating the inital pitch-winning assets to storyboarding, concept design, final character poses aswell as sporting stances. 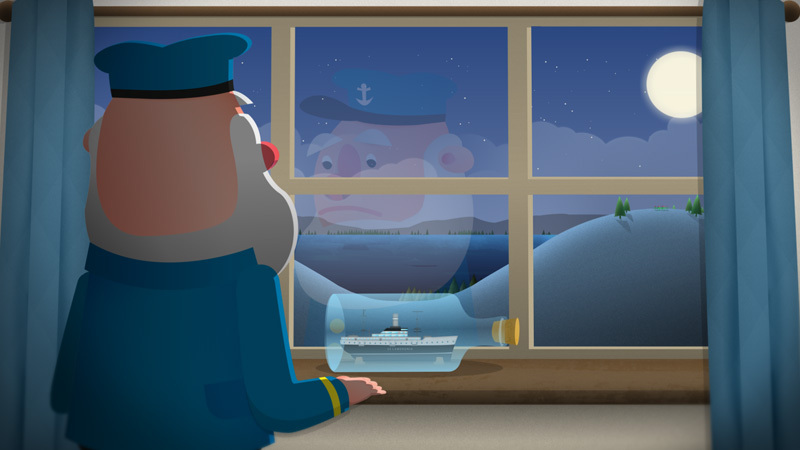 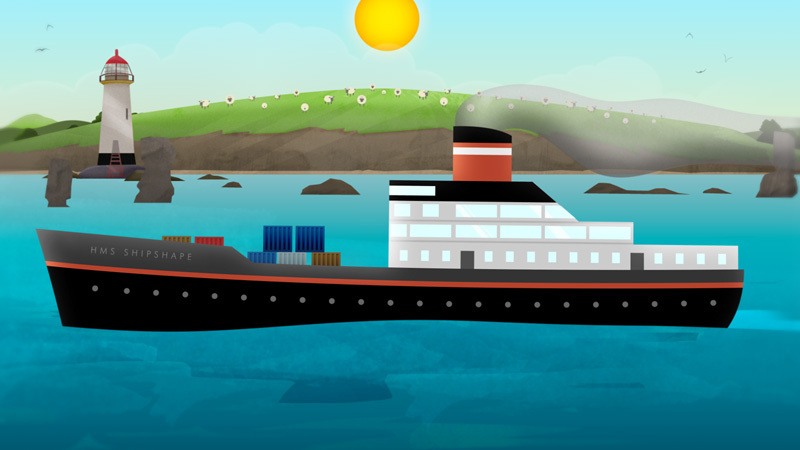 I animated scenes for the final animated short film which featured music by Paolo Nutini and was narrated by Billy Connelly. 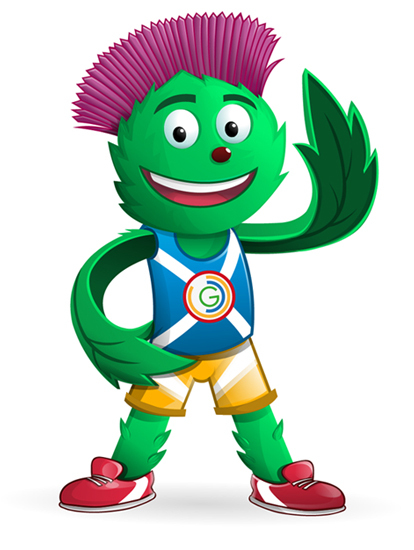 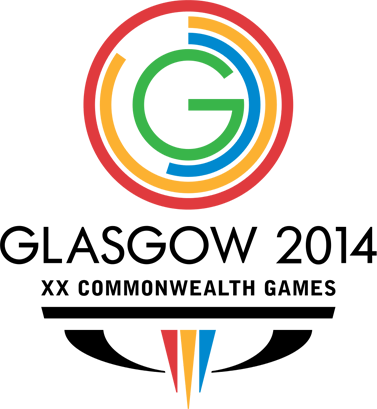 The final design was used for merchandising and branding material worldwide, as well as development of the Commonwealth Games mascot suit. 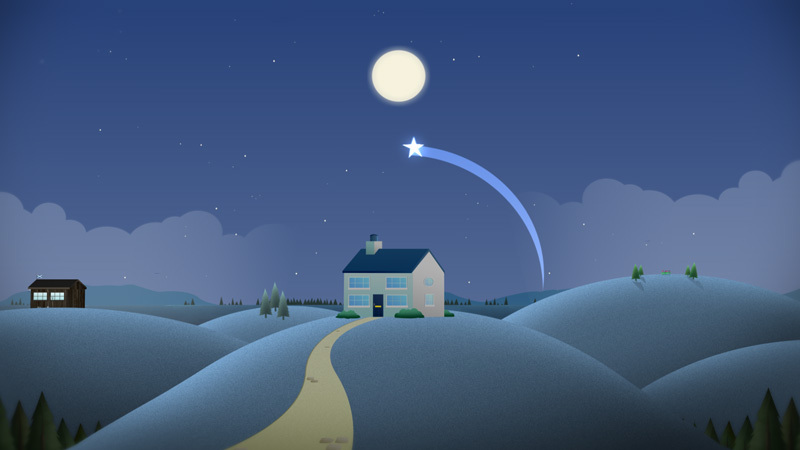 Convert was featured in several news stories and is one of our biggest design and animation projects we worked on to date.